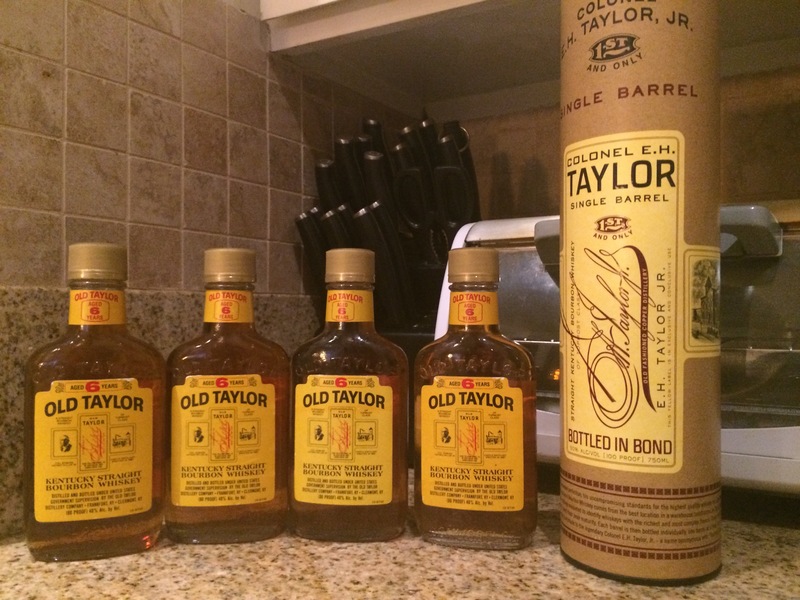 1991 side hustles of Old Taylor and single barrel, not so old E H Taylor. Doknt worry, I won’t pester you with misguided old bourbon reviews. I would rather drag my broken palate across misguided new beer reviews.